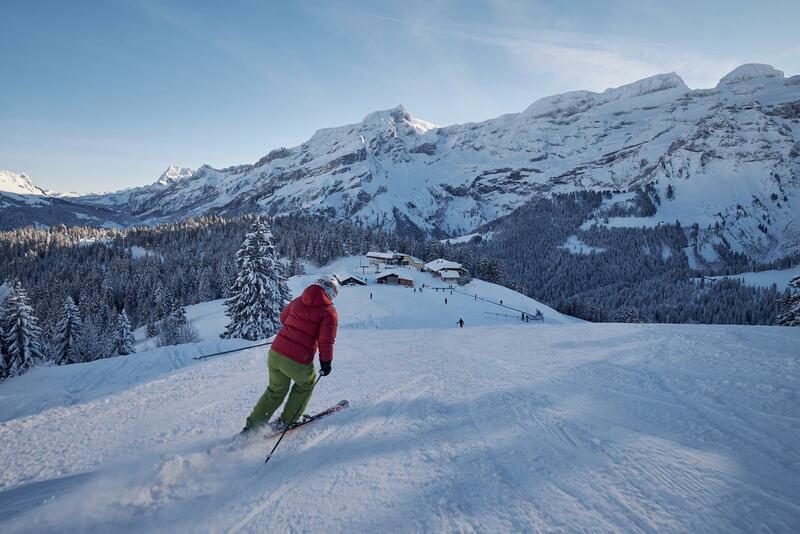 With over 112 km of slopes, spectacular scenery and runs adapted to all abilities, the Villars-Gryon-Diablerets-Glacier 3000 ski area is a must in Switzerland. 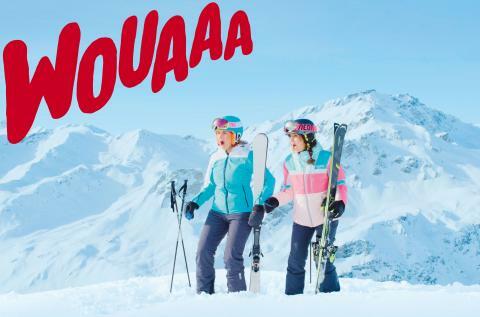 Beginners can learn to ski in complete confidence in dedicated areas. 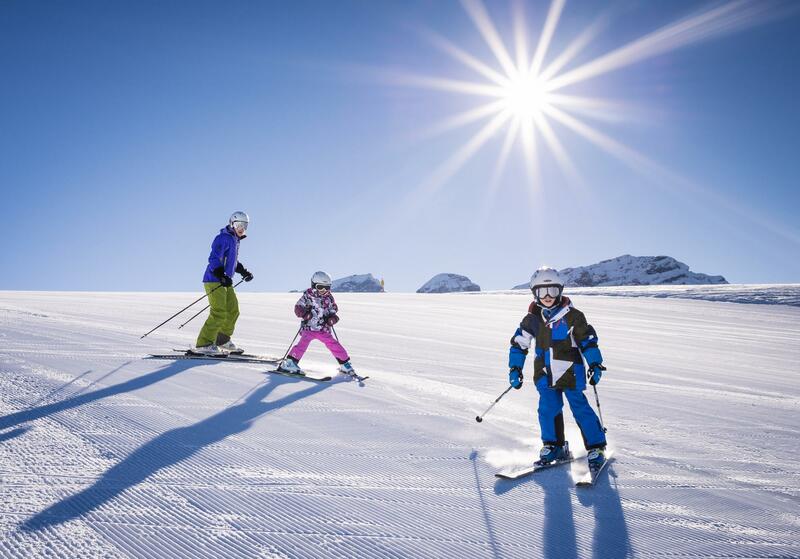 The kids’ snow gardens in Villars, Gryon and Les Diablerets are great for young skiers. 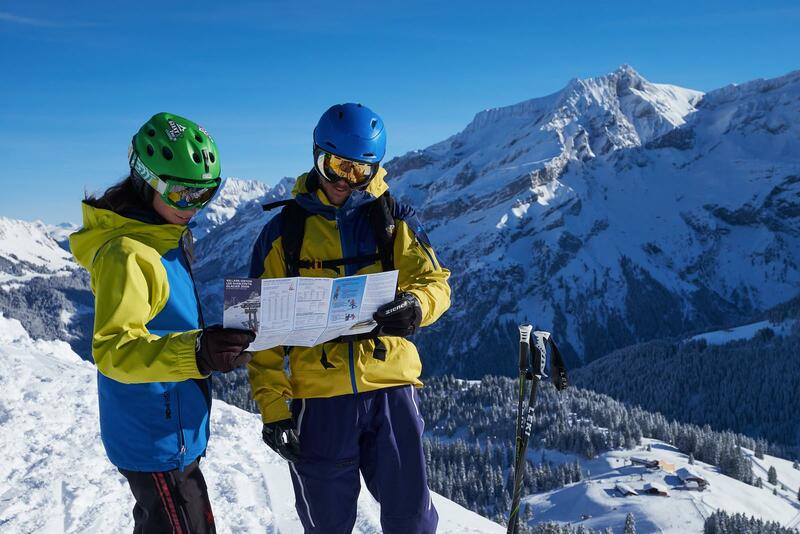 Our ski school instructors teach you all you need to know to truly enjoy this sport on the skis or on the snowboard. 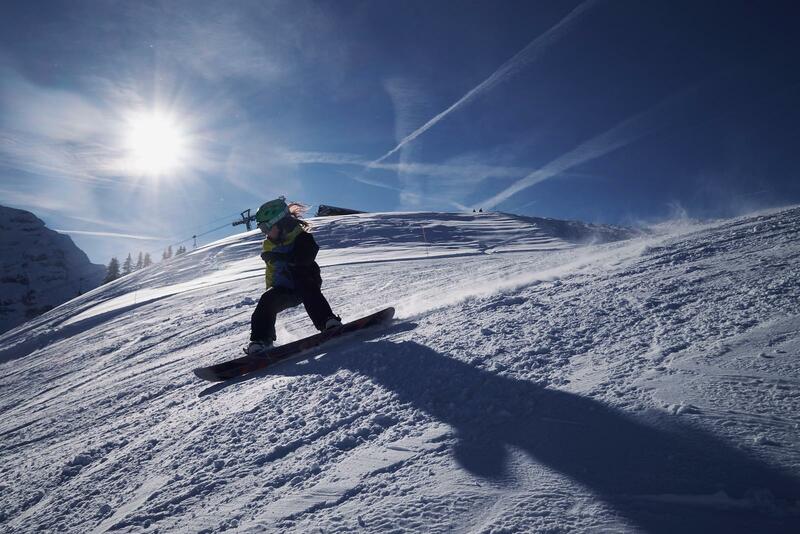 Glacier3000 has the highest slopes in the Vaud Alps, with a fantastic snowpark for riders. 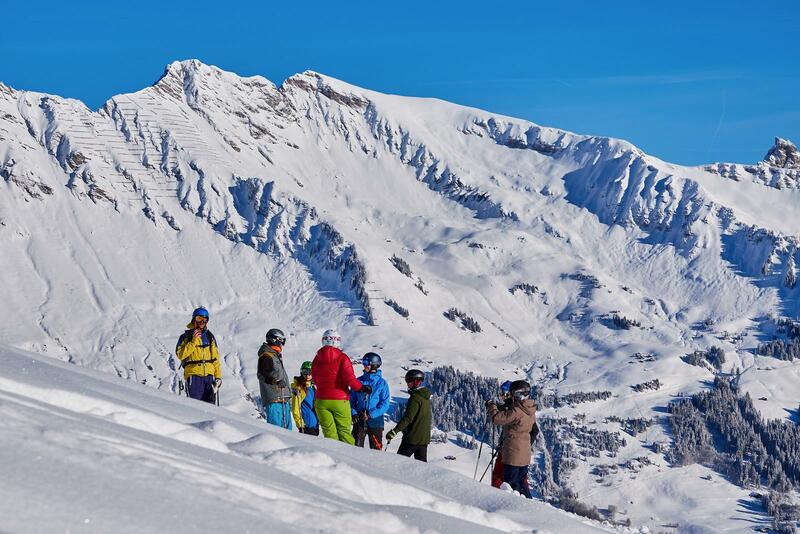 Seasoned skiers can also have a go at the Combe d’Audon, one of the toughest black runs in the region, or the Red Run, which is over 8 kilometres long with an exceptional descent of more than 1,700 metres. The pleasures of the snow aren’t just for skiers! The terraces of our alpine restaurants are also easily accessible to visitors on foot via the trains and cable cars connecting the resorts to the slopes. 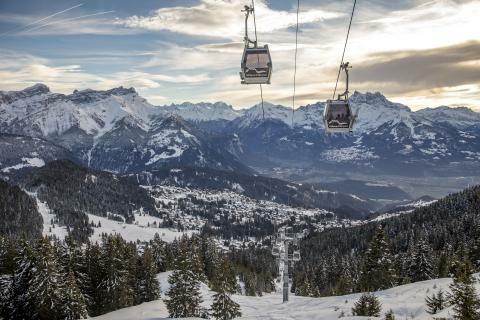 The modern Roc d’Orsay gondolas take you to the heart of the Villars-Gryon-Les Diablerets ski area, to the start of some fantastic hikes or ski rides or just to a mountain terrace. 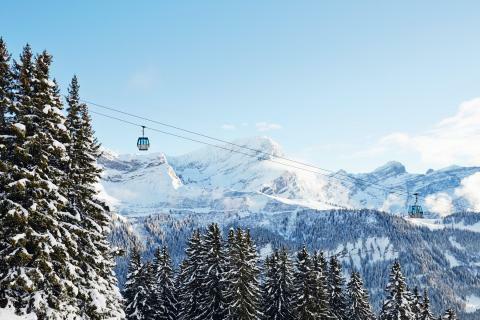 The Les Chaux gondola lift takes you to the heart of the Villars-Gryon-Les Diablerets ski area, the start of some beautiful walks or maybe just an alpine terrace. 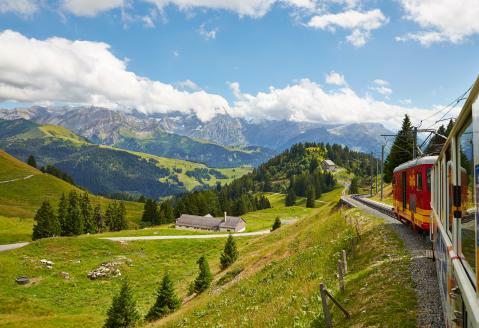 It's a 45-minute trip on the BVB from Bex to Villars, through spectacular alpine valleys. 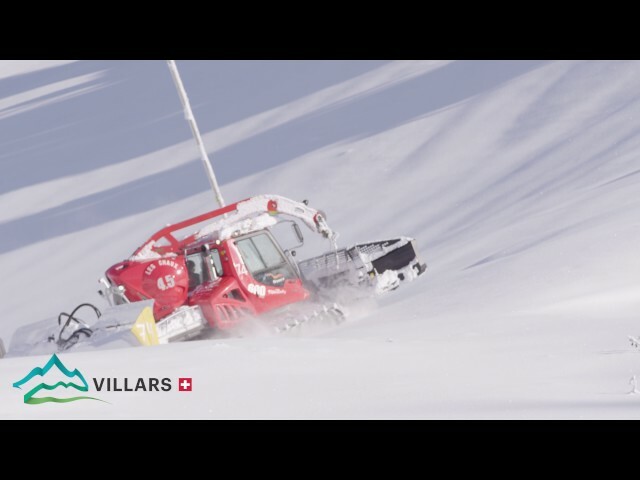 Magic Pass is an annual pass valid from May 11th 2019 to May 3rd 2020 that offers unlimited access to the partner lifts and cable cars. 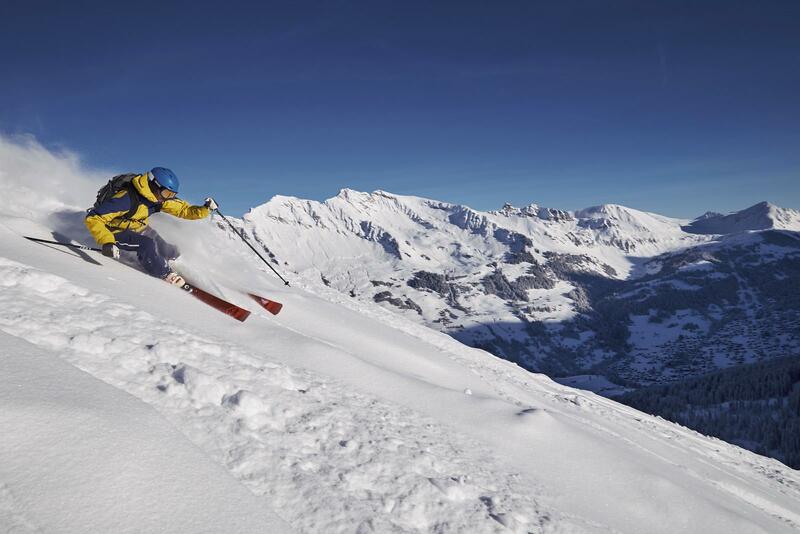 As an option, all Glacier 3000 facilities are also available from November 9th 2019.